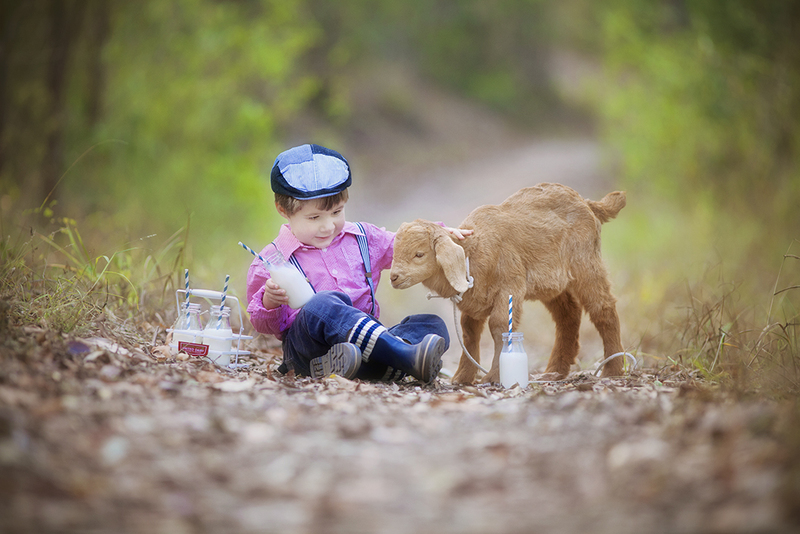 Tag Archives: Children’s Portrait Photographer Brisbane. filed under: children,familyTags: Brisbane Children's Photographer Nikki Joyner,Children's Portrait Photographer Brisbane. 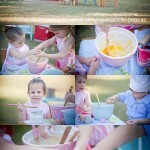 Oh what a fun afternoon I had with these three kiddos! We have so many gorgeous photos from this session that i’ll put together another post. So here are just a few of the beautiful family photos we captured at the beginning of our session….wait to see what happens next!! filed under: children,familyTags: Brisbane Family Photography,Children's Portrait Photographer Brisbane. I adore this beautiful family! H loved cuddling up to his baby sister and I was so happy to capture these precious moments of them all together as a family. 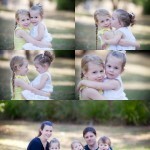 filed under: baby,children,familyTags: Children's Portrait Photographer Brisbane.